Cat’s comfort us when we need them the most. 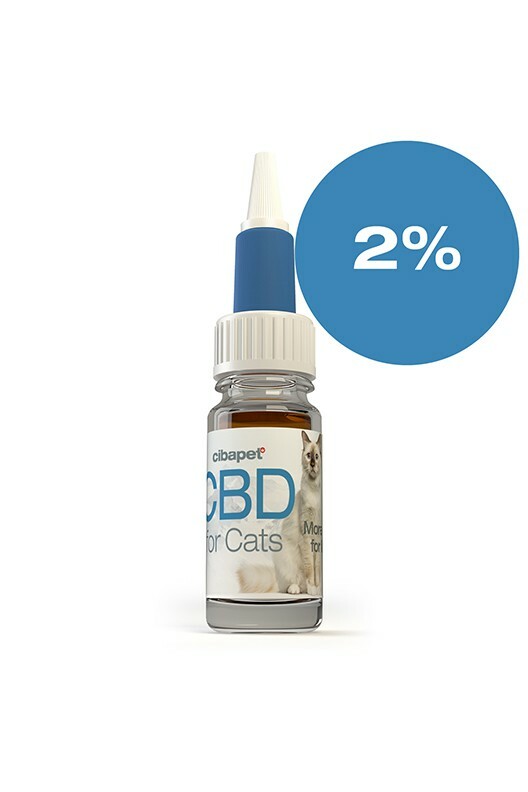 Return the favour by choosing 2% CBD oil from Cibapet. 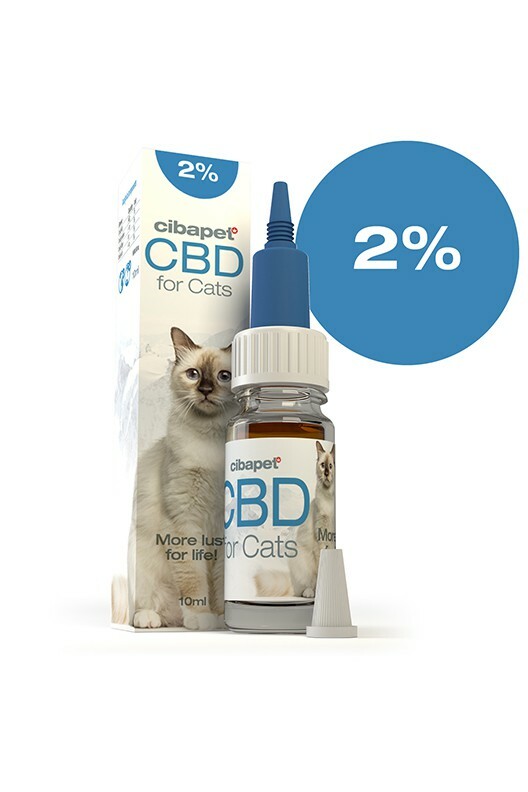 Developed using the same high-quality formula, we have reduced the concentration to cater to sensitive pets. At Cipabet, we understand the need to support pets even when they cannot tell us what's wrong. Our 2% CBD oil has been specifically designed to meet the needs of sensitive cats. 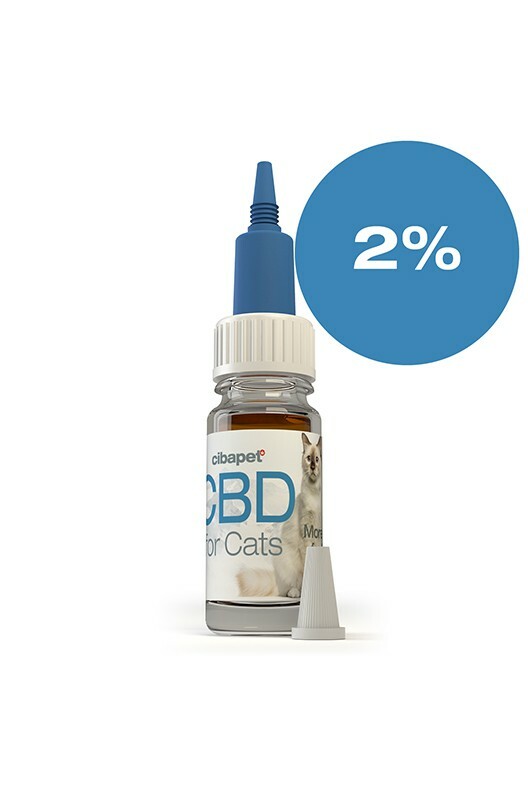 Our unique formula also includes fish oil, vitamin E, protein, and fibre for a natural approach to improving your cats quality of life.